Research in our unit all springs from the conviction of the value of bringing critical theory to bear on everyday phenomena, challenging their taken-for-grantedness and refusing to accept that apparently banal elements of ordinary life are unworthy of our attention. Nowhere is this more true than in the work of our Philosophy, Culture and Everyday Life research group. This group brings thinkers like Gramsci, Adorno and Bakhtin to bear on areas such as popular music, food and travel cultures and film comedy. It analyses post-recessionary culture through a feminist lens. It probes questions around science and bioethics or atheism and belief drawing on philosophical tools. Philosophical insights are also put to work to analyse different models of education and to point towards more co-operative ways of learning or to conceive education in terms of gift relations rather than the narrowly economistic or instrumental frames that currently dominate. 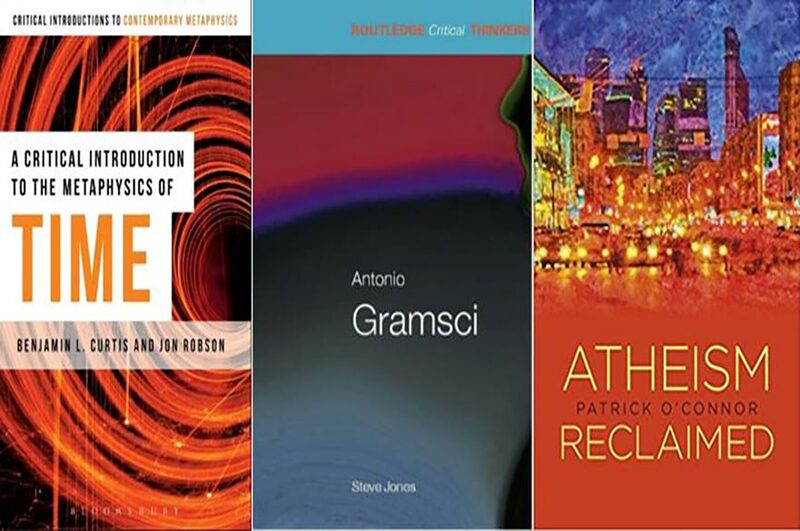 In each case, critical theory and philosophy are used to generate new insights about the everyday in ways that have a potential to feed into practice and change behaviours. O'CONNOR, P., 2014. Atheism reclaimed. London: Iff Books.